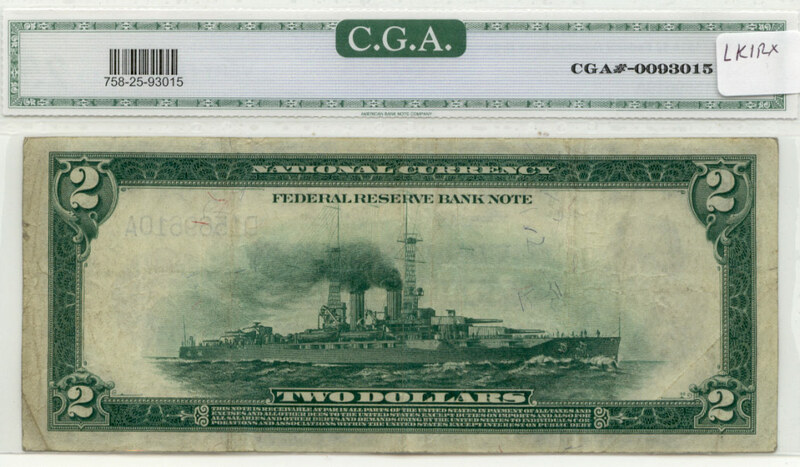 Grader: $2 FR 758 Battleship , only 66 reported! Very rare! Variety: $2 FR 758 Battleship , only 66 reported! Very rare! $2 FR 758 Battleship , only 66 reported! Very rare!